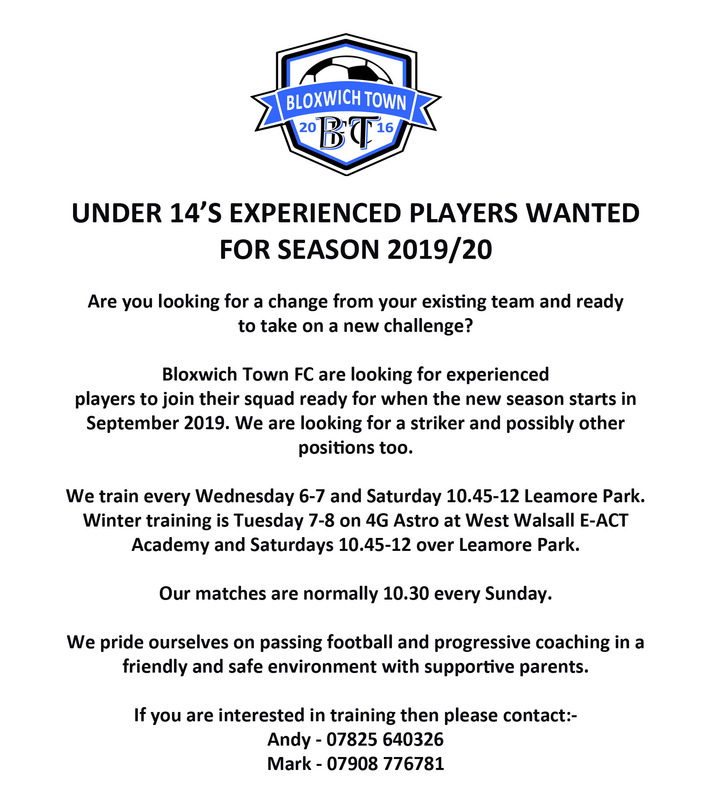 We are looking primarily for a GOALKEEPER to join our team for next season (U14’s starting Year 9 in Sept). 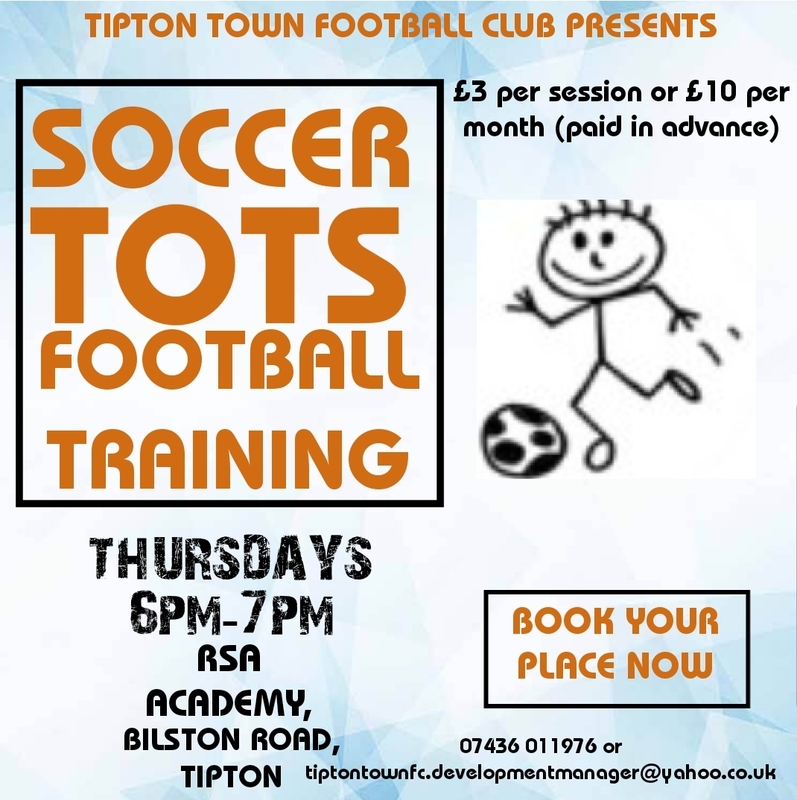 We are Great Barr based & train on Wednesdays at Q3 (6.30 to 8.00) with a Euro B licenced coach. 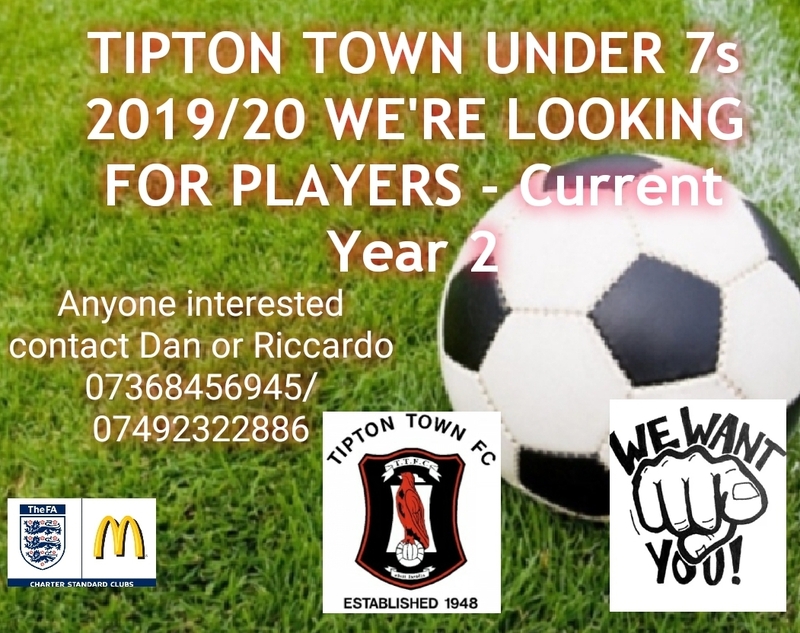 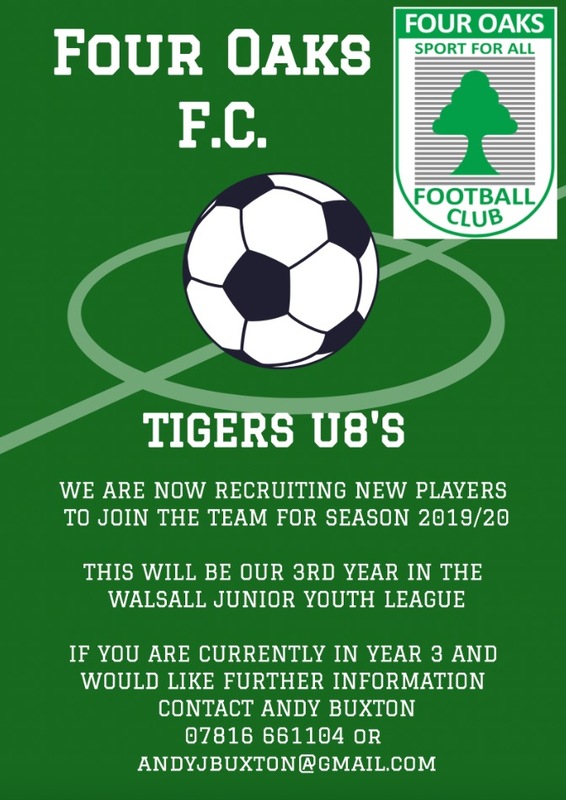 Brownhills Colts U10’s are looking for three established players to strengthen our already successful team as we move to 9 a side for the 2019/20 season. 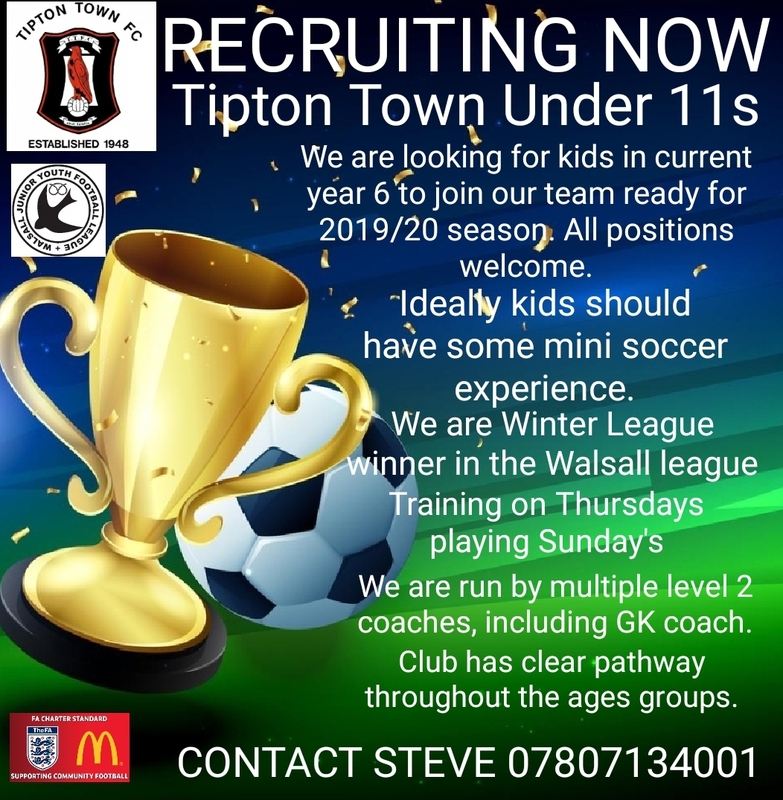 If your child is in current Year 5 moving to Year 6 in Sept and would like to join us for a trial period then please contact Lisa 07941624708 for details about training.